One of the historic London attractions, British Museum of London houses galleries dedicated to culture and human history dating back to more than two hundred and fifty years old. The museum houses around ten departments that showcase the footprints of the gigantic British Empire, its technology, arts and science. As you take a tour of this part of London, you will be entitled with knowledge of the human evolution and the rise and fall of some of the most powerful empires of the world. The museum was built in 1753 and was made publicly available since fifteenth January, 1759. 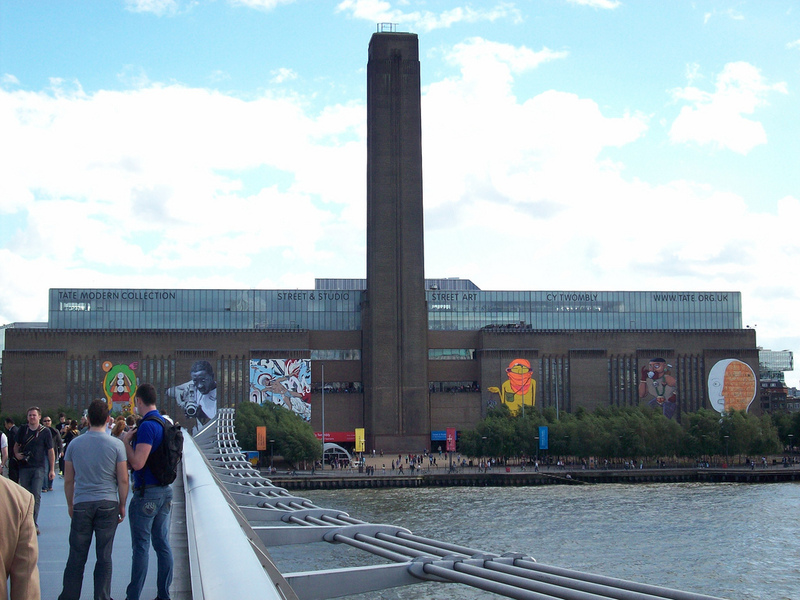 A modern art museum housing precious paintings dating back to the late fifteenth century is Tate Modern. Step inside you will probably be given a sight of majestic collections that includes about seventy thousand artworks by more than thirty thousand artists. A simple glimpse at the contemporary paintings will give you an impressive of how creative and inventive were the artists. The number of artists and their collections are increasing with the passing of time. It receives 4.7 million visitors every year and is the national gallery of international modern art in the country. Why not come over here and witness the flawless artwork of the best artists in the world? When you are on a historical London tour, visiting the Shard is a must. Standing proud with an impressive height of 1,004 ft and 87-storey, it is crowned as the second tallest building in the United Kingdom. An awe-inspiring attraction in London, Tower Bridge took nine years to complete. 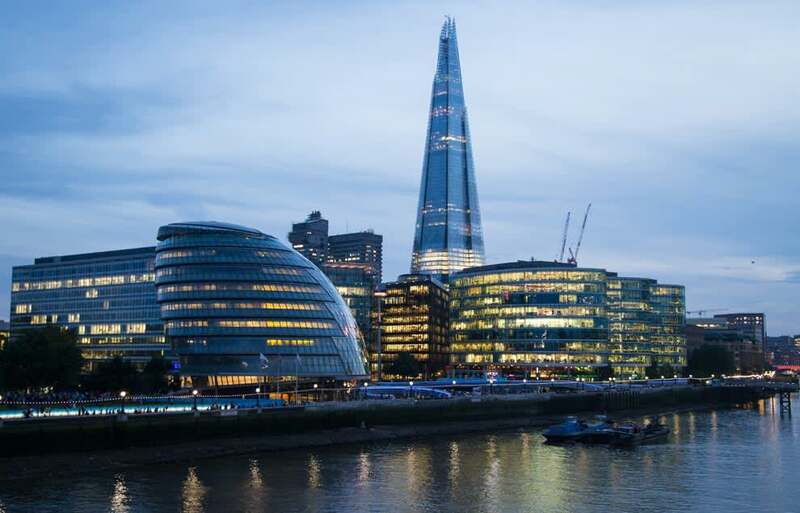 Comprised two towers linked together with two horizontal pavements at the upper level, the iconic landmark is built over the Thames River allowing easy and convenient communication. The length of the bridge is 800 ft and height is 213 ft.
A collection of four museums – Cutty Sark, Royal Observatory Greenwich, Queen’s House and National Maritime Museum – Royal Museums Greenwich is a star attraction in London. Each museum has its unique features and attractions. The Queen’s House served as the royal residence from 1616 to 1619. 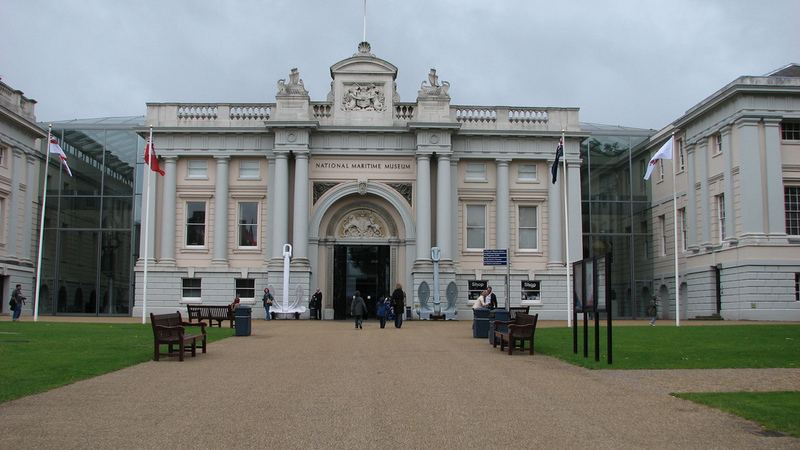 The National Maritime Museum is has its own importance and is considered one of the largest in the world (of its kind). Feeling the pangs of hunger? Maybe it’s time to find a table at one of the best London restaurants.